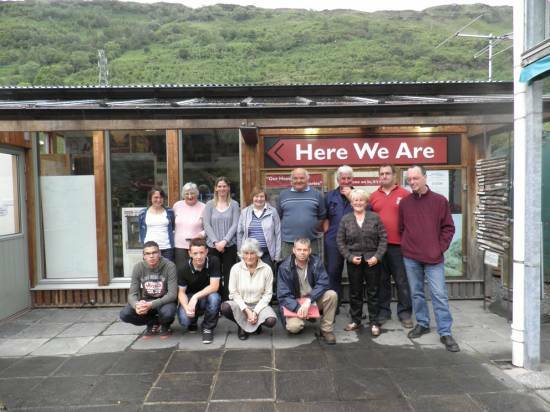 Merk Hydro Scheme - Who we are? 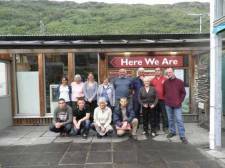 Here We Are is an innovative community organisation based in Argyll and was established in 1998 with a core aim to assist with the development and the sustainability of the local community. The centre is situated at the popular site beside the Loch Fyne Oyster Bar, at the head of Loch Fyne. It is a registered charity run by a committee of 9 local people who meet regularly throughout the year. It is the owner of Our Power, a Community Interest Company supplying biomass heat. CRF Hydro Power is one of Scotland’s foremost hydro operators, with over 25 years of experience in hydro power generation, and currently operates two 500kW schemes at Achnamara in Argyll, as well as a 1.1MW scheme near to Loch Maree in Wester Ross (currently being upgraded to 1.95MW). They also have several schemes with consent due to be commissioned in the near future. 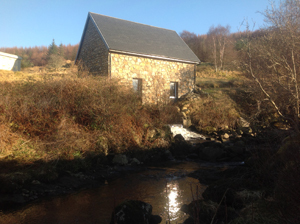 CRF Hydro Power pride themselves on being able to optimise the output from hydro schemes, through imaginative design and effective day to day operation. MEG Renewables is a developer of small to medium scale renewable energy projects, focussing primarily on hydro schemes and to a lesser degree on onshore wind sites, mainly within Scotland. 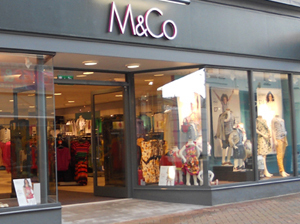 It was established in April 2010 and is a wholly owned subsidiary of M&Co, one of the largest privately owned retailers in the UK. 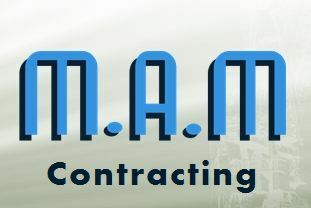 Originally established as Mackays in 1834, the retailer now known as M&Co has a Scottish base at Inchinnan, near Glasgow and operates close to 300 stores across the length and breadth of the UK.Their current hydro projects range from 300kW up to 2MW and their wind projects range from single turbines of 500kW up to multi turbine developments of several megawatts. 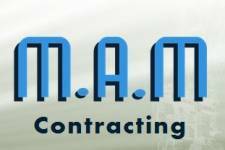 They operate with a small in-house team based at M&Co’s Inchinnan Head Office and work in conjunction with specialist consultants to take projects from pre-feasibility all the way through to operation. Richard Grubb’s family has had a long involvement with hydro power, originally in association with their activities as Quaker millers, where they utilised water power all along the River Suir for their corn mills. Their first hydro-electric turbine was installed over 80 years ago. 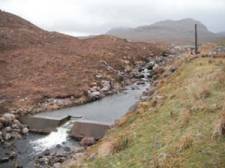 Their participation in the Merk project is a family venture, with the Grubb family, along with CRF Hydro Power, already owning the Garbhaig Hydro Scheme near Loch Maree.